Cephasonics offers a wide range of ultrasound software tools and solutions from our cQTuner application to our comprehensive software development kit and advanced APIs, We also provide support for custom development in C++, Python and Tensor-Flow. 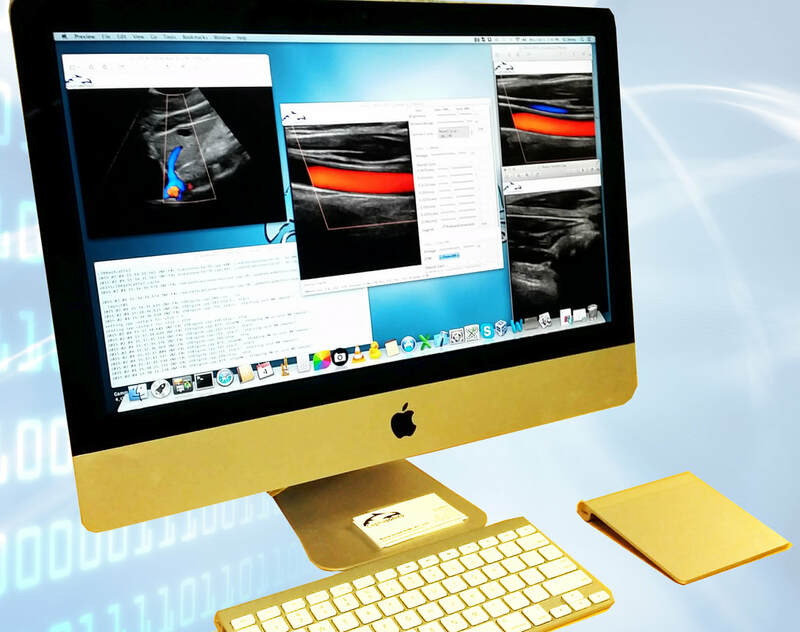 Additionally, the Cephasonics platform supports a variety of 3rd party packages and tools to expand your ultrasound research and products. The Cephasonics cQuest Ultrasound™ Software Development Kit (CUSDK™) enables you do extensive customization with over 1000 user programmable parameters for the Cephasonics family of ultrasound hardware platforms. Whether developing for traditional imaging markets or researching for next-generation ultrasound products, CUSDK empowers you to achieve your goals. the purposes of research and product development. Supported software interfaces available through the Cephasonics development environment are comprised of the following: Core, Advanced, and Image enhancement. ImFusion - the ImFusion Suite provides high-performance visualization and processing of 2D, 3D and 4D medical data sets paired with user-friendly and versatile interactions. With a particular focus on efficient implementations on both CPU and GPU, it features a broad variety of state-of-the-art algorithms including image reconstruction, registration, segmentation and machine learning. Its plugin system allows users to extend the software with additional functionalities, but also integrate their own algorithms. Supra - SUPRA is an open-source pipeline for fully software defined ultrasound processing for real-time applications. Covering everything from beamforming to output of B-Mode images, SUPRA can help reproducibility of results and allows modifications to the image acquisition. Including all processing stages of a usual ultrasound pipeline, it can be executed in 2D and 3D on consumer GPUs in real- time. MATLAB - With Cepasonics systems you can acquire critical ultrasound image data and process it within select MATLAB® products. MATLAB® provides medical device engineers and researchers tools for analyzing and visualizing medical images and for developing advanced imaging algorithms used in ultrasound imaging. C++ - C++ is is an objective-oriented programming language designed with an emphasis on embedded functionality, performance, efficiency and flexibility. With these features, you can take advantage of the full ultrasound functionality of the Cephasonics platform. With C++ programs you can utilize APIs to access and control over 1000 attributes of the Cephasonics ultrasound platform. Python/Tensorflow - The Cephasonics platform supports programs written in Python and Tensorflow. Both of these environments are ideal for developing AI and Deep-learning ultrasound applications on the Cephasonics platform.